I will not bore you with the details of our weekend but I will just share some highlights and tips. First of all Hotel SP34 made our stay absolutely great! I don’t think I have ever been to a hotel with a better atmosphere. The surroundings were great – raw, simple and comfortable design and splendid service from the moment we arrived until we left. From the hotel it was easy to get around to the shops, attractions and restaurants that we wanted to visit. 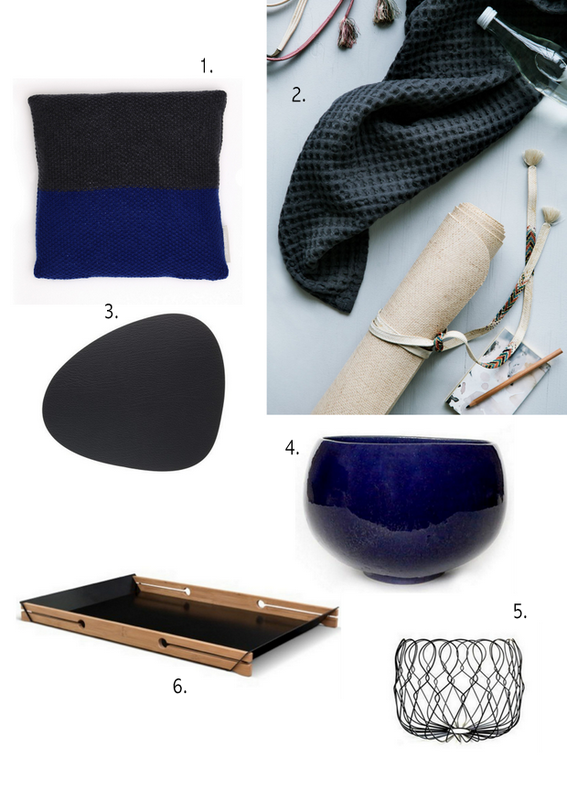 My favorite stops were Royal Copenhagen, Studio Oliver Gustav and the brand new GUBI flagship store. Royal Copenhagen’s famous Christmas tables was a must-see, and my favorite one were the table set by Ole Henriksen – traditional, beautiful and a bit overwhelming at the same time. 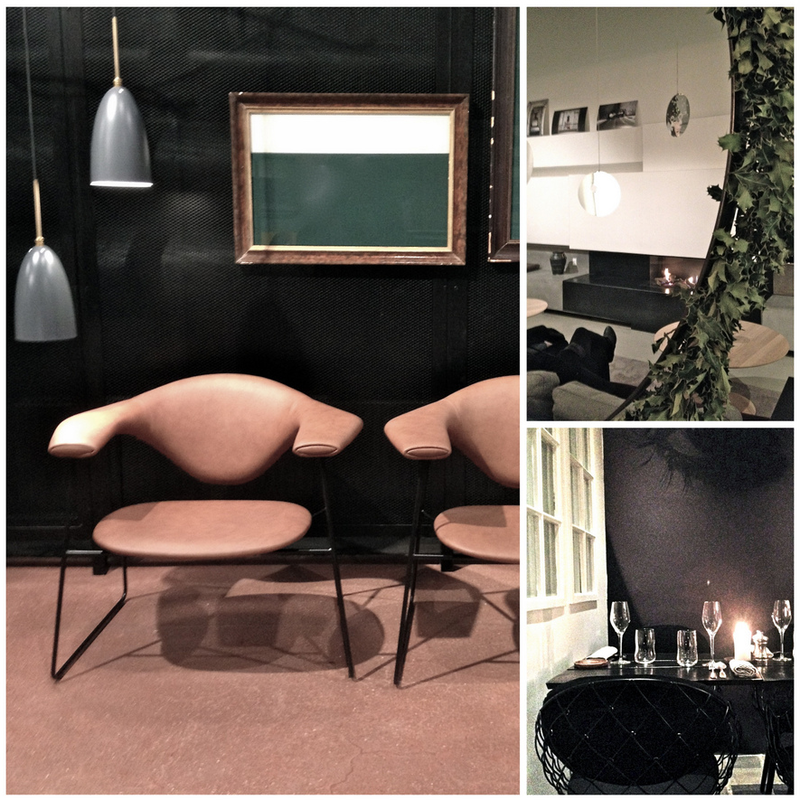 GUBI just opened their new flagship store in Møntergade. I love the style in the new store – a classic but yet a bit eclectic style and most of all a style you don’t see everywhere else (yet…). Well done, GUBI! 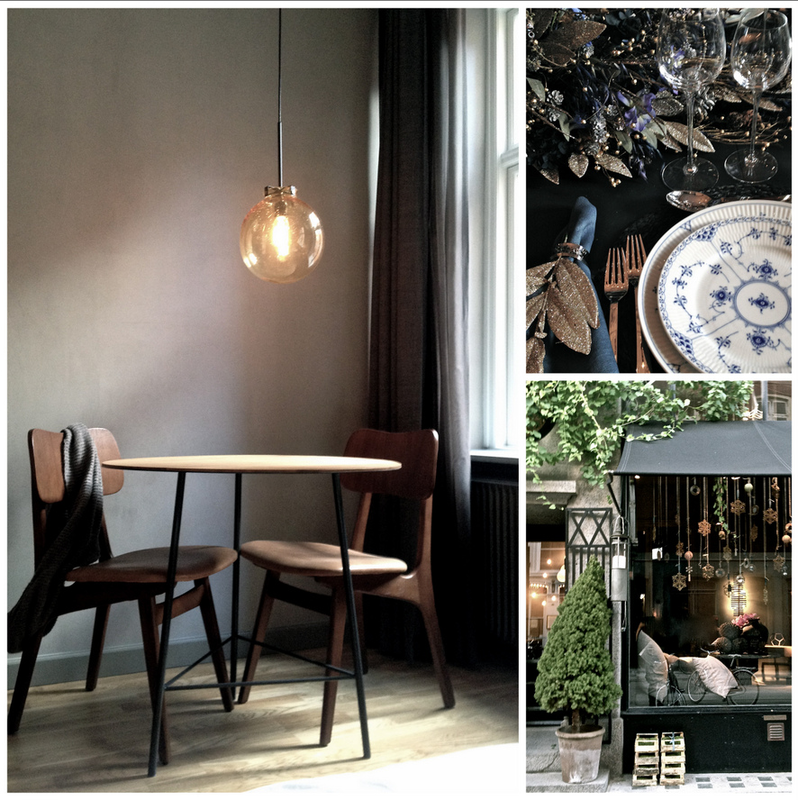 I will also mention the restaurant Rebel in Store Kongensgade, were we spent a great evening. A beautiful restaurant with fantastic food and nice service!